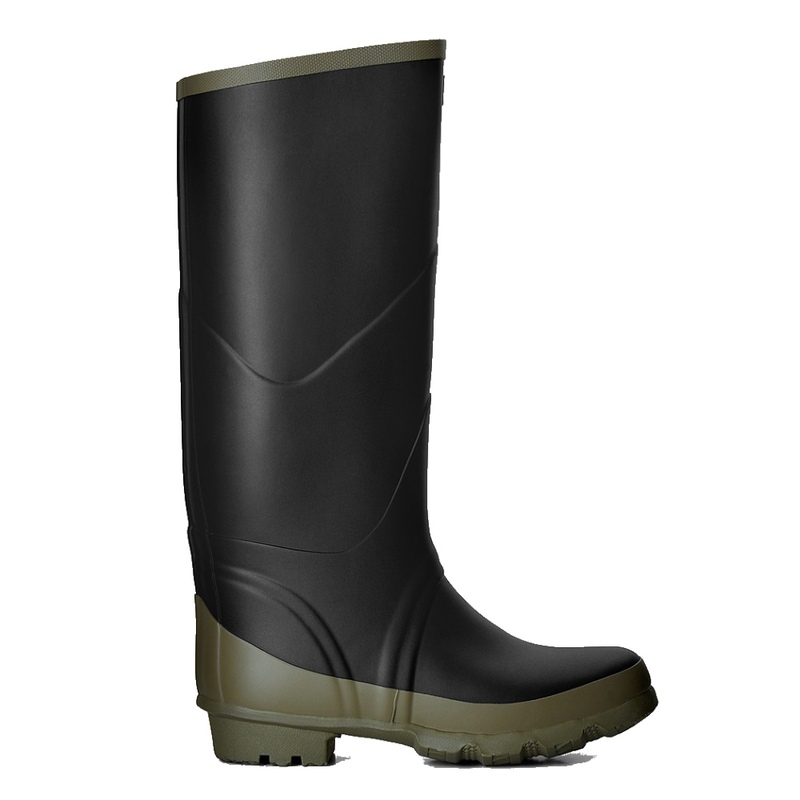 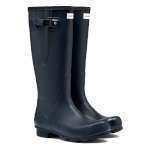 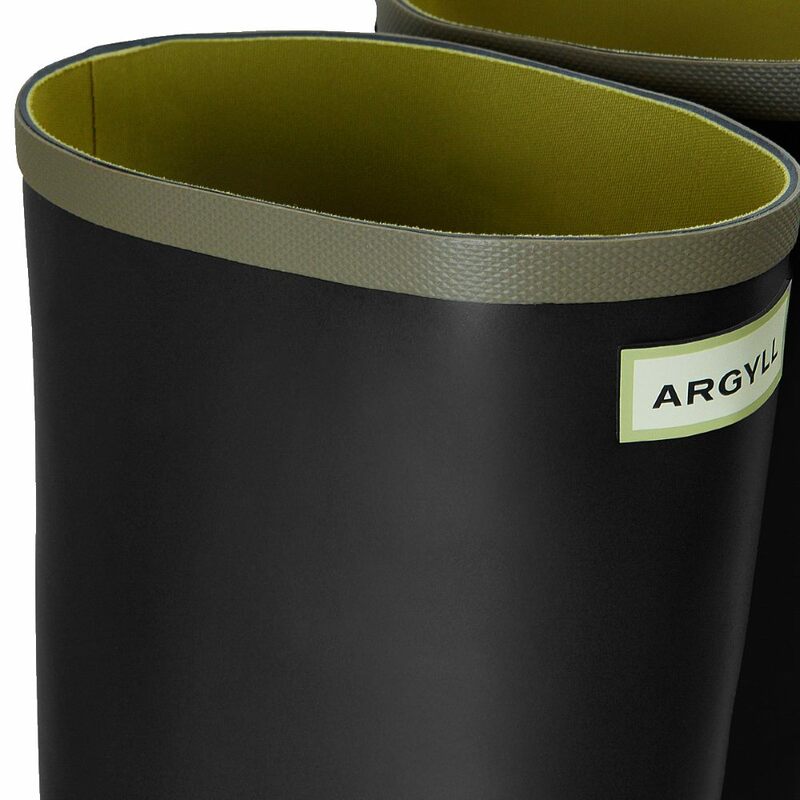 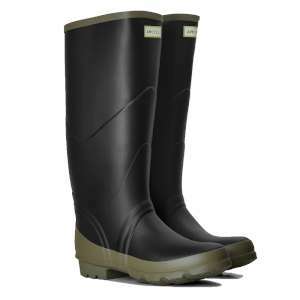 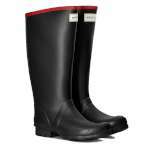 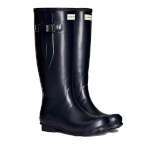 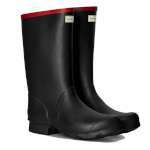 The Hunter Argyll Bullseye Wellington Boot is a full length rubber wellie boot that offers a wider calf and ankle making these highly fashionable and practical pair of boots ideal for keeping your feet protected from muddy and wet terrains! 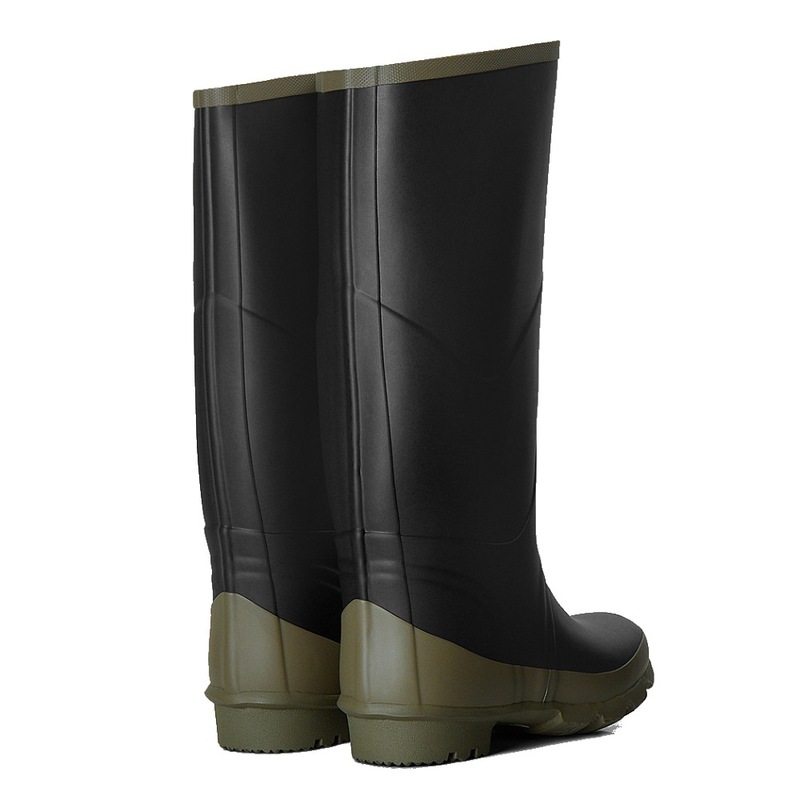 The matt finish with contrasting trim give these boots a stylish look while the vulcanised rubber offer a soft yet durable waterproof outer. 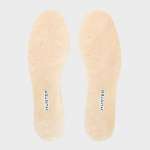 These boots also feature a wide tread sole for excellent grip and mud release making them a fantastic choice of Hunter wellies.